I Make Financial Aid Awesome. 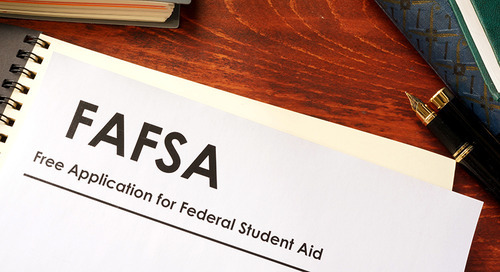 03/20/2019 The post Data on Timing of FAFSA Filing appeared first on CampusLogic. 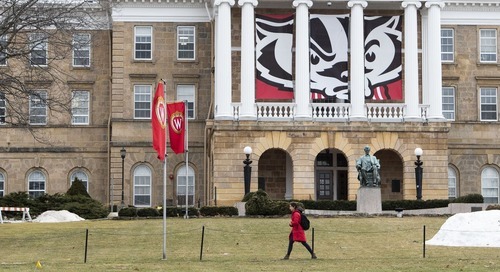 03/20/2019 The post Report: Low-Income Students Fill Out Their FAFSAs Later Than More Affluent Peers appeared first on CampusLogic. 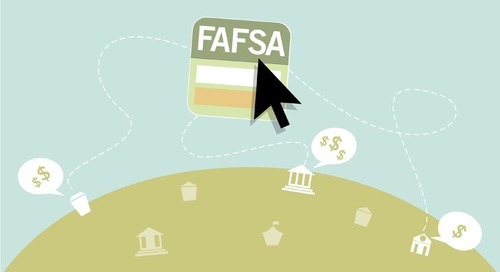 03/15/2019 The post Low-Income Students Are Increasingly Filing Financial Aid Forms Too Late appeared first on CampusLogic. 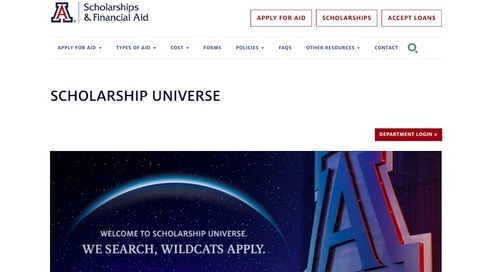 03/15/2019 The post Many Needy Students File Federal Financial Aid Form Too Late, Analysis Finds appeared first on CampusLogic. 09/04/2018 The post Online tools help in the search for scholarships appeared first on CampusLogic. 08/30/2018 The post Announcing The Finalists and Winners of the 2018 Tech Edvocate Awards appeared first on CampusLogic. 15 Aug 18 Student financial services software leader ranks 181 on Inc. 500 list. 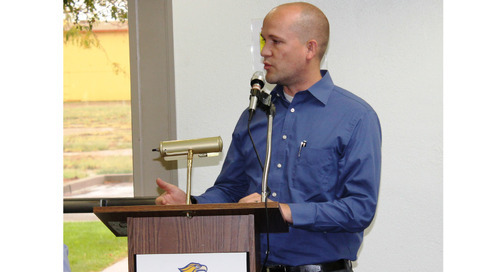 The post 2,375% Growth Makes CampusLogic the Fastest Growing Software Company in Arizona appeared first on CampusLogic. 08/08/2018 The post FAFSA Verification Melt Is Trending for All the Wrong Reasons appeared first on CampusLogic. 2018 “I Make Financial Aid Awesome” Sticker— Unveiled! Awesomeness Alert! The 2018 design for our "I Make Financial Aid Awesome" collectible sticker is unveiled! Check out this sneak peek, then meet us at NASFAA to complete your collection.